DESCRIPTION *** OPEN HOUSE Sat. March 30th 1:00-3:00 *** Price recently reduced!! 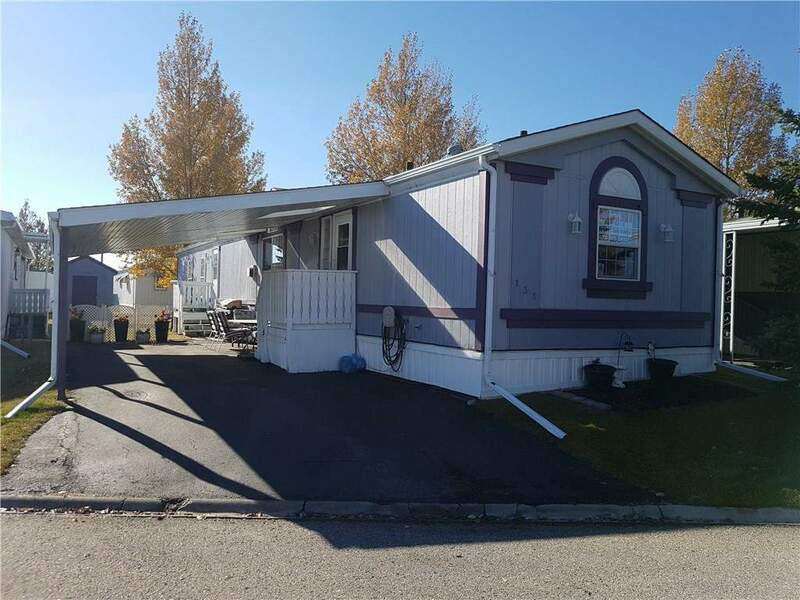 Located in Arbour Lake this '45+ friendly' community is a perfect place for a quiet home with lots of friends nearby! Built in 1994 (and more recent carport). New enough to make financing and insuring easier. What a perfect design: Total of three bedrooms- Two bedrooms and a bathroom at the front, and a central living room and kitchen. At the back of the home, away from the street is the 'master bedroom' with a walk-in closet and a five piece ensuite. The ensuite has a spacious corner tub, double sinks, and a separate space for toilet and shower. There is a separate entrance to the laundry/mudroom area. Nice and bright, the living room has a corner fireplace with TV niche above, and is open to the kitchen and eating area. Kitchen has lots of cabinets, and a lower eating bar. Fridge, stove, dishwasher, washer and dryer included. Laminate flooring in the central areas of the home. Looks like hardwood but so durable! The amenities building is across the street and has: Two pool tables, and outdoor pool (summer use), a kitchen, a games room, a library, and a hot tub and dry sauna. There are many scheduled social activities. Courtsey of RE/MAX SIGNATURE PROPERTIES. 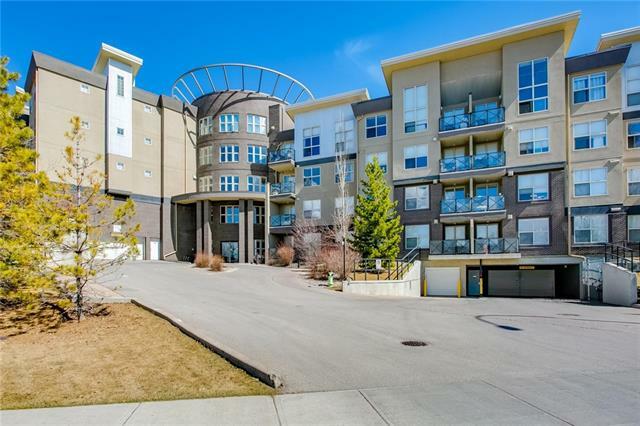 Home for sale at #131 99 Arbour Lake RD Nw Calgary, Alberts T3G 4E4. 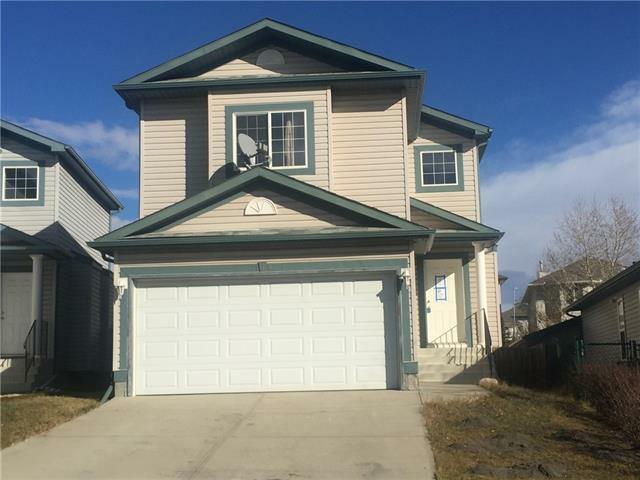 Description: The home at #131 99 Arbour Lake RD Nw Calgary, Alberta T3G 4E4 with the MLS® Number C4214016 is currently listed at $129,900.